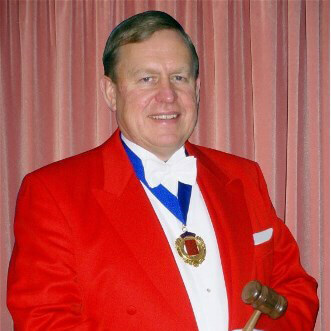 The location under each Toastmaster's name is where they live. 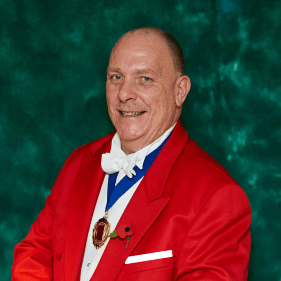 However, most members are willing to travel widely to functions. 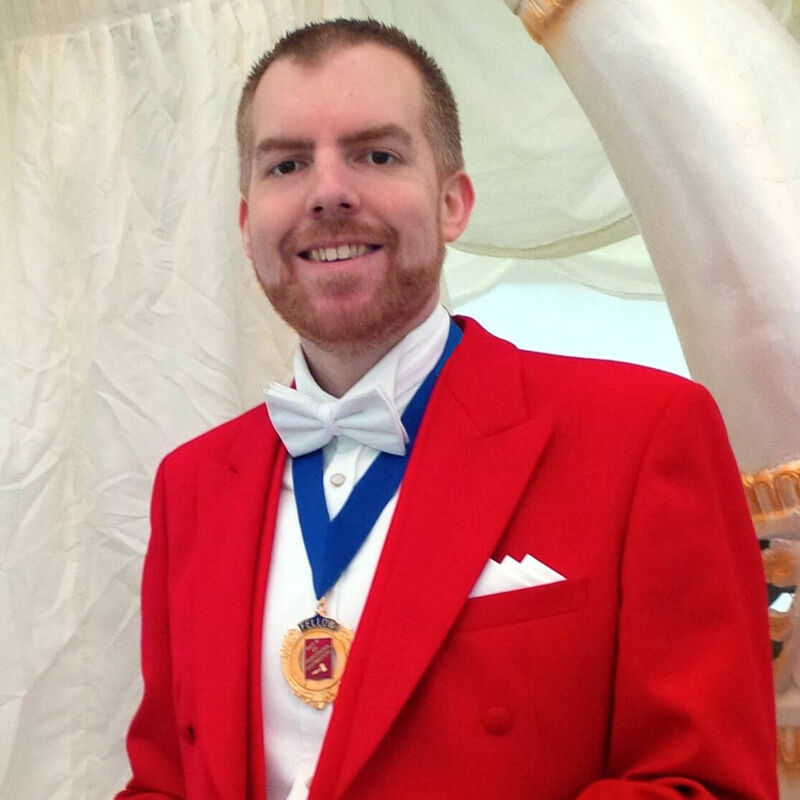 Many are happy to consider attending functions held overseas. 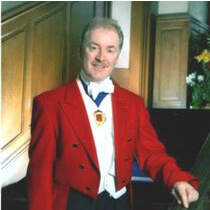 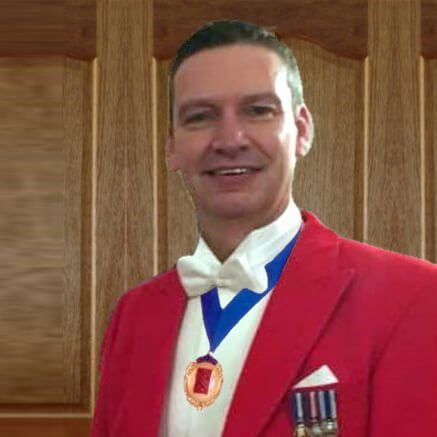 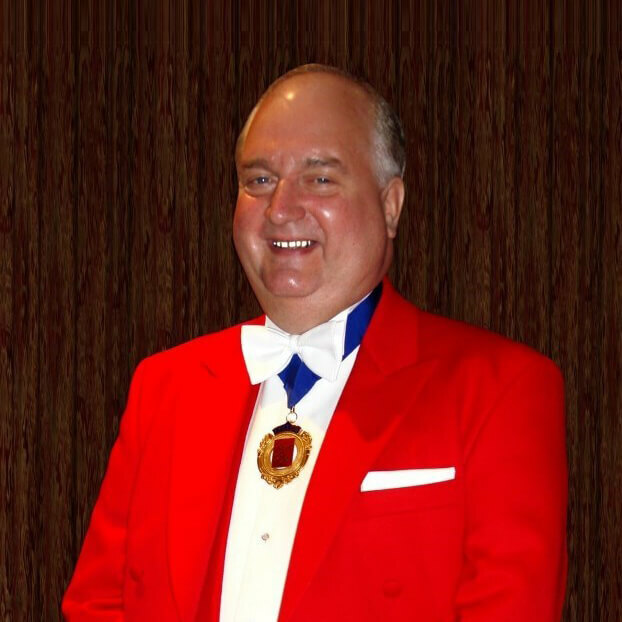 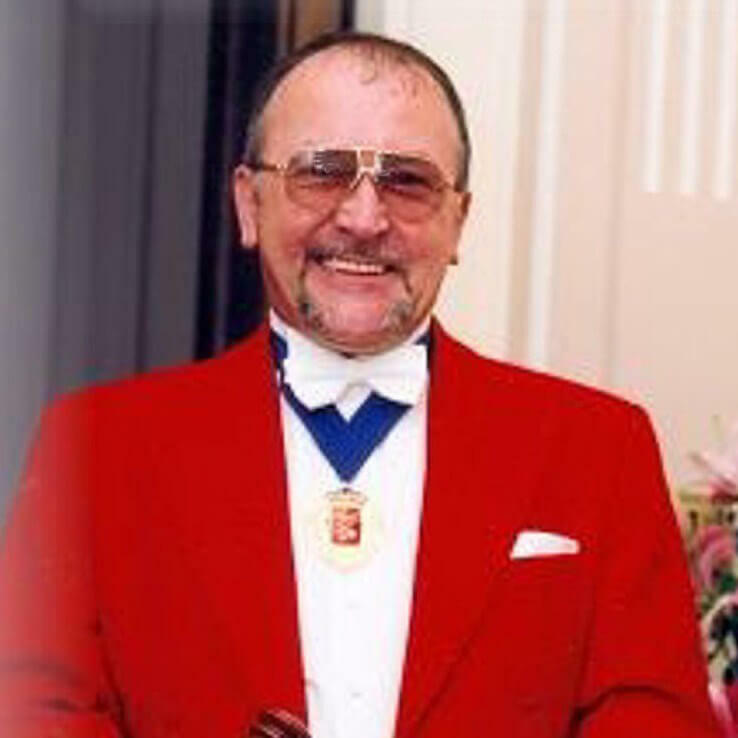 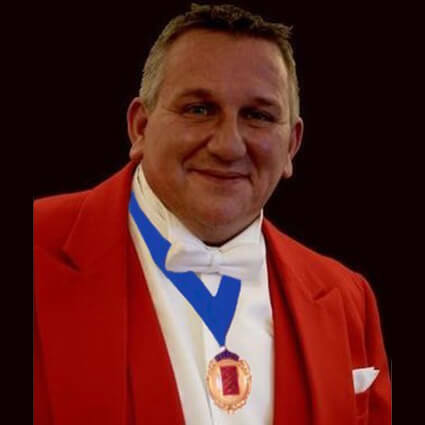 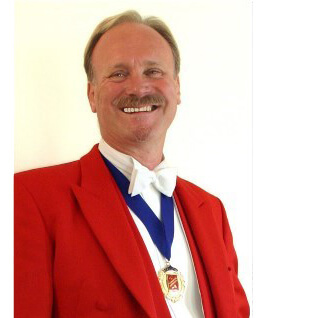 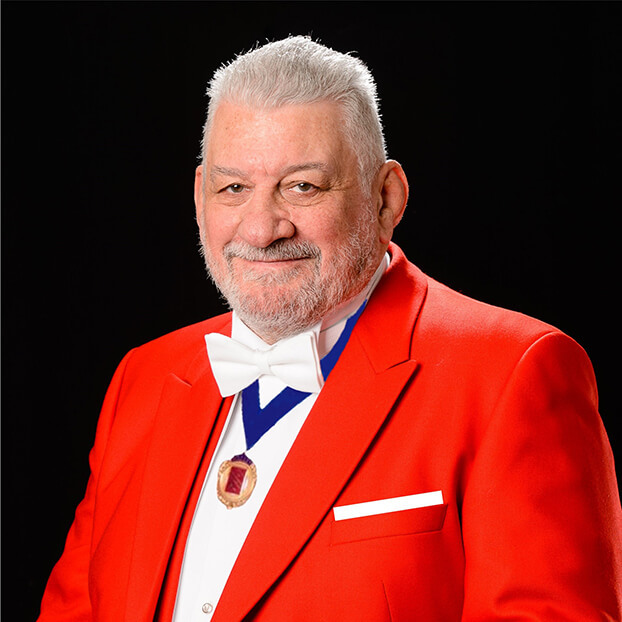 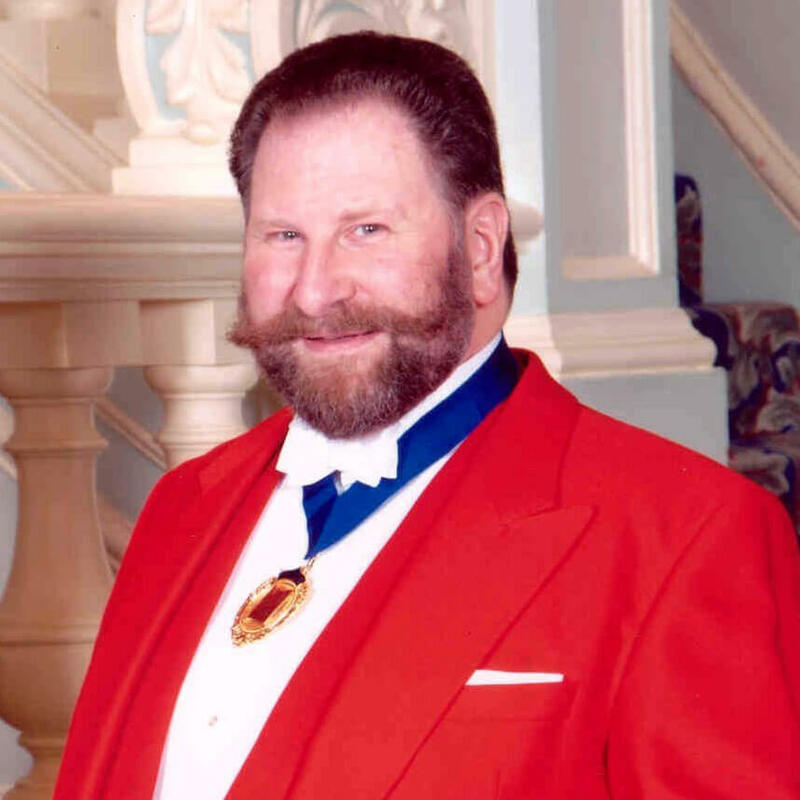 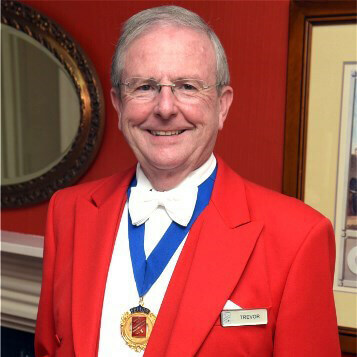 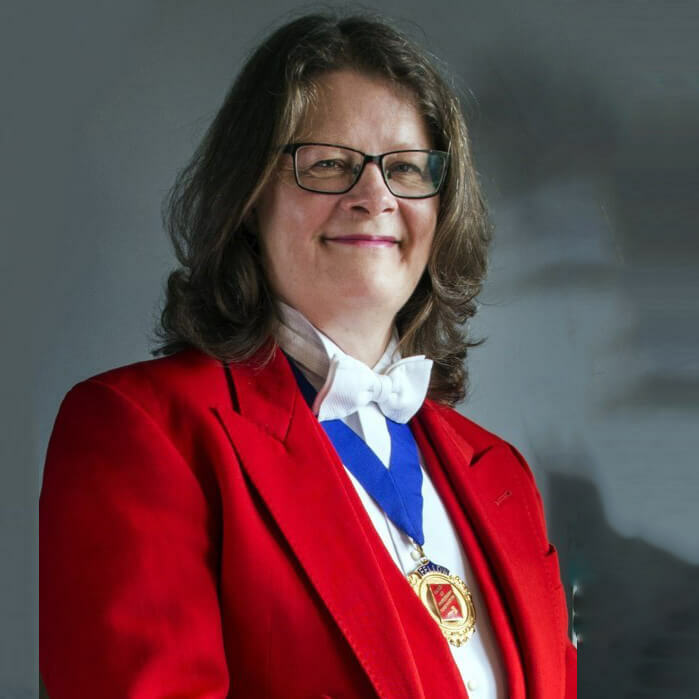 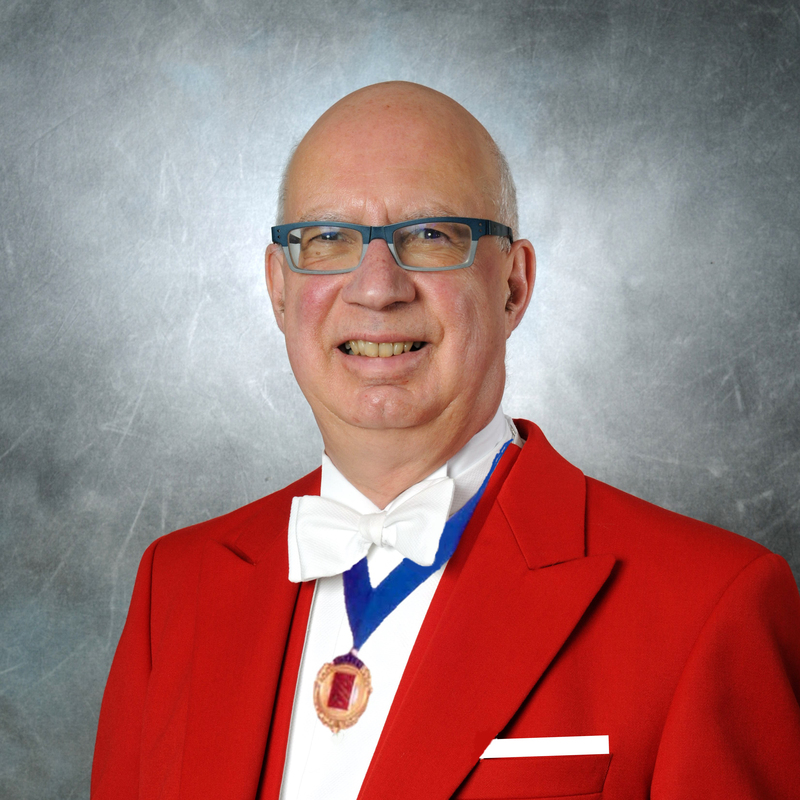 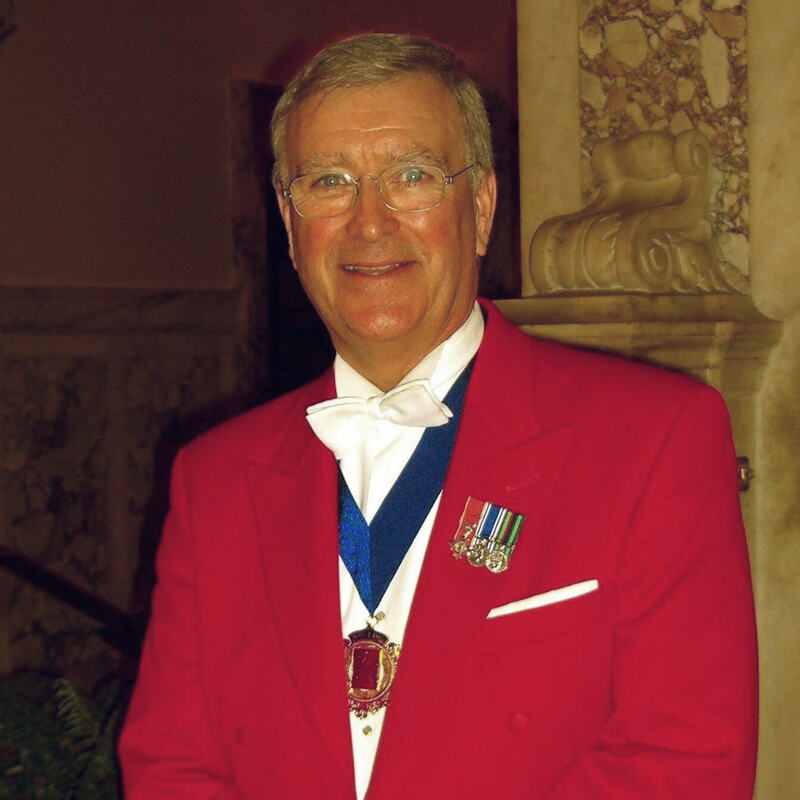 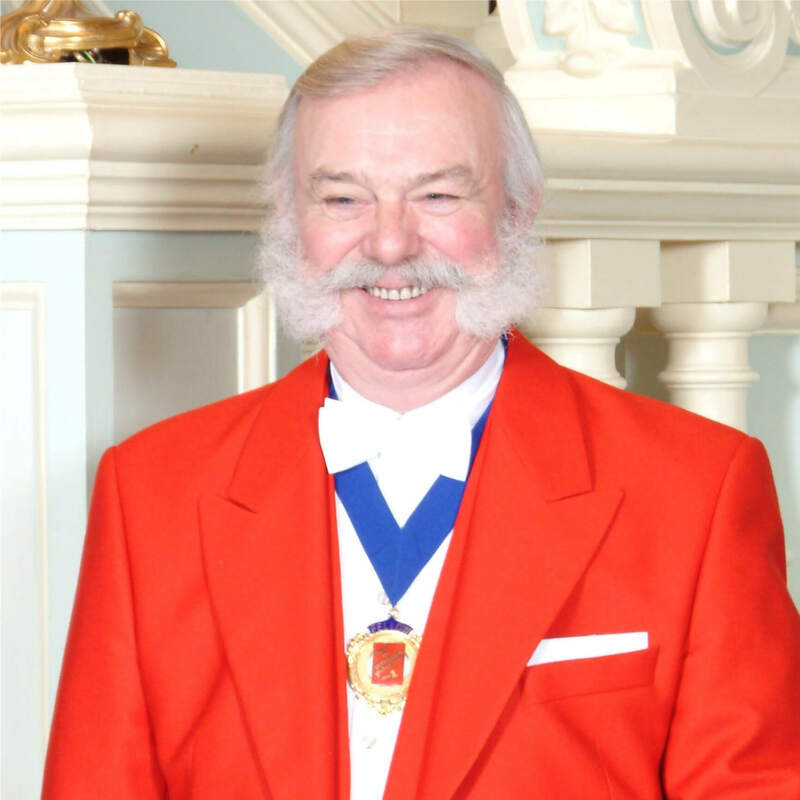 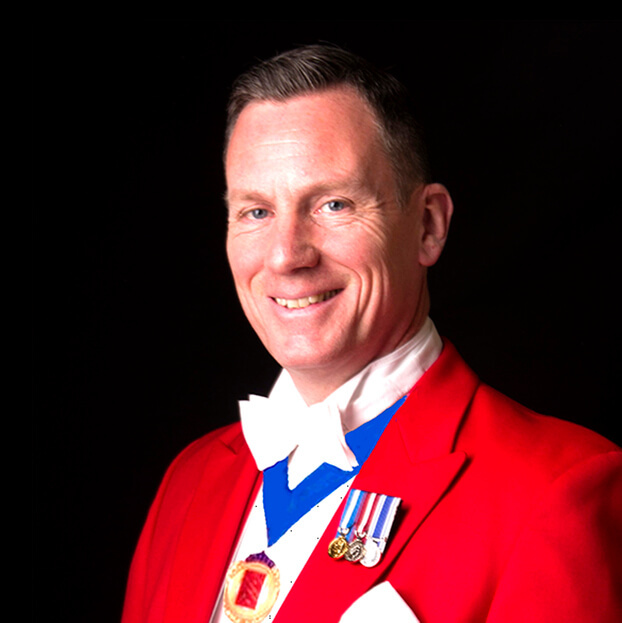 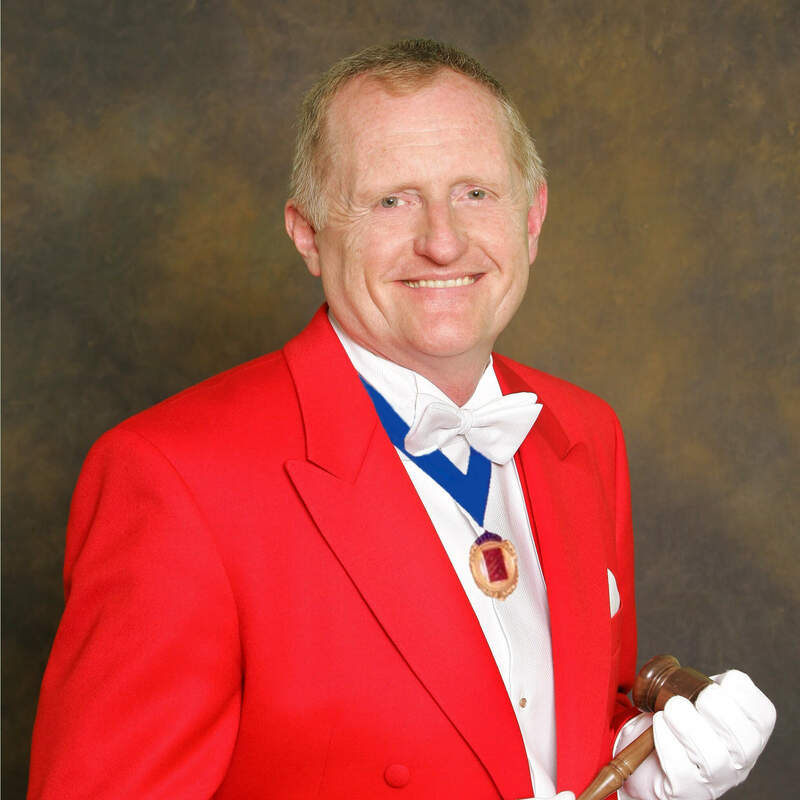 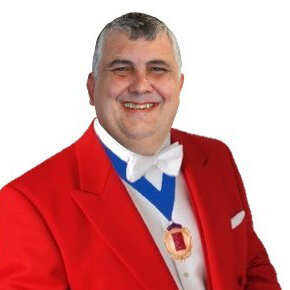 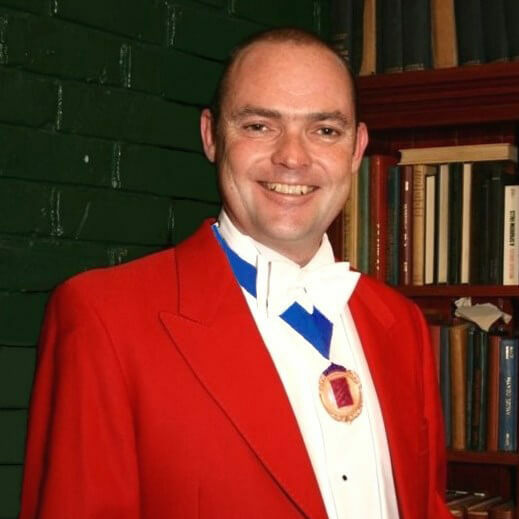 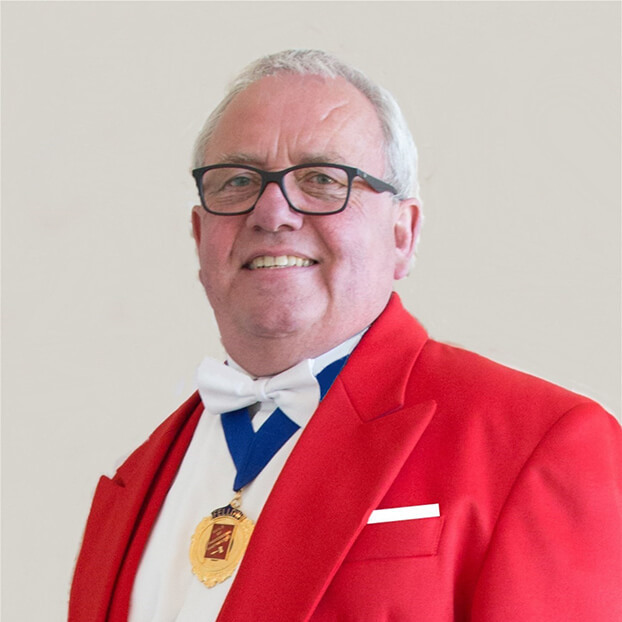 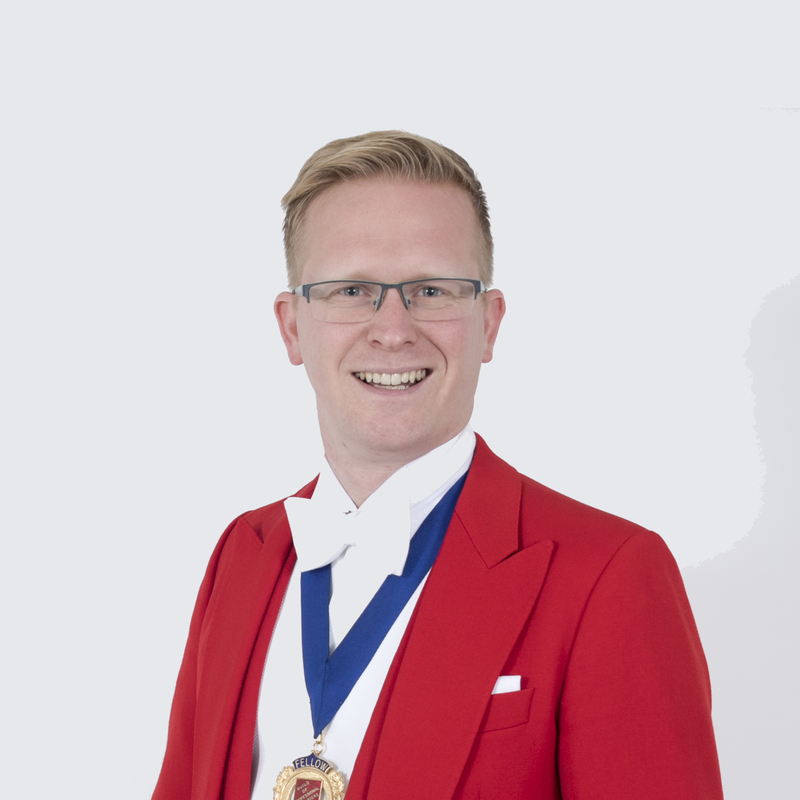 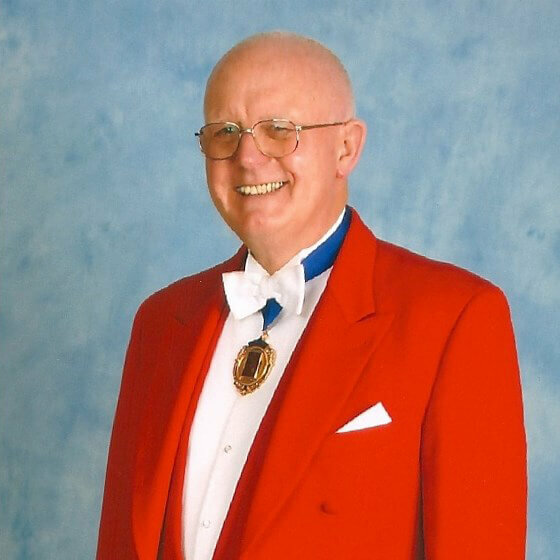 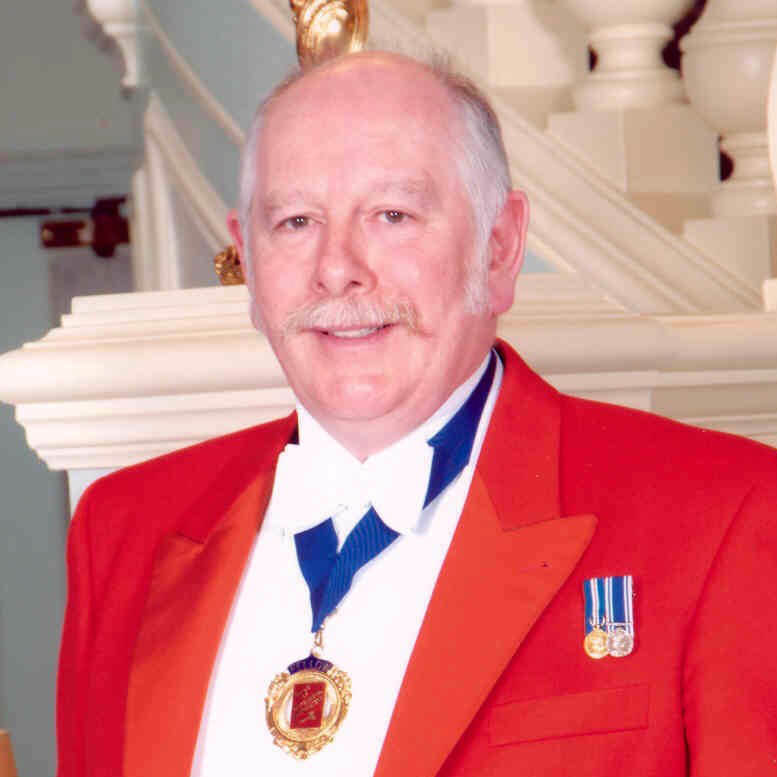 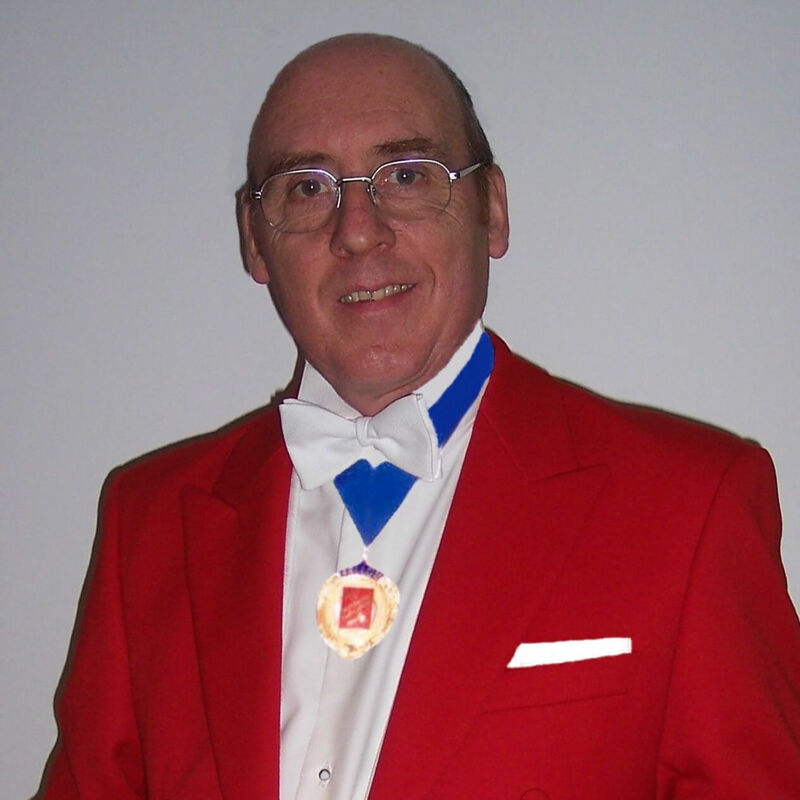 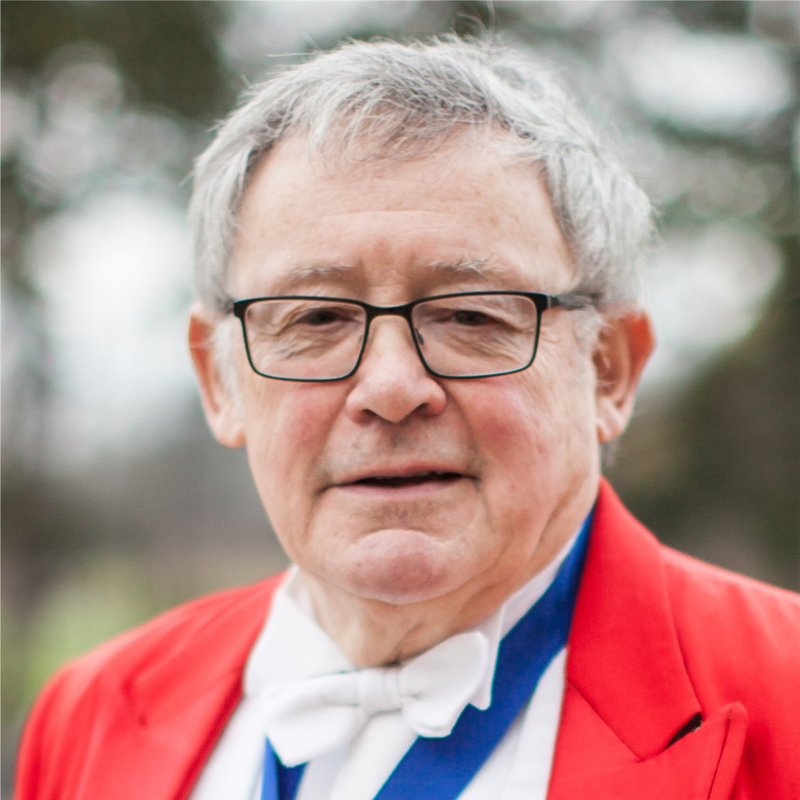 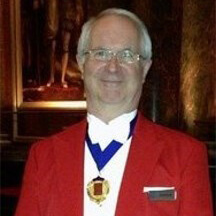 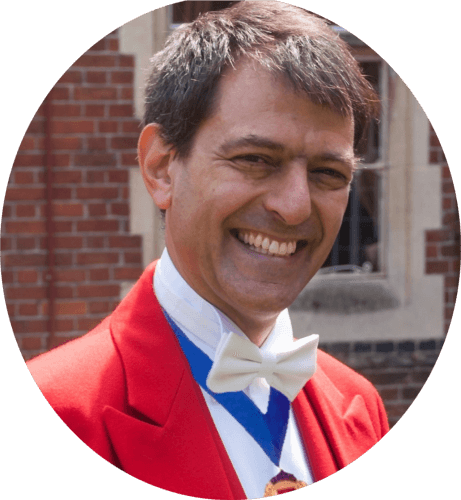 To see a particular Toastmaster’s individual page and a link to their own website, click over their name.